Will Karjakin become Russia's Minister of Defense? I really laughed out loud when I saw this very funny, yet, seems legit, tweet by a chess fan. There is no doubt that Karjakin showed off his impressive defensive skills in both Game-3 and Game-4 of the World Championship Match against Carlsen. Though Carlsen got an advantage and a nice position, in both games, he was not able to successfully convert them into win. How often do we see Carlsen failing to convert his advantage into a victory? That’s why one has to appreciate Karjakin for the perfect defense he had made, consecutively. Meanwhile, the man who beat the Women’s World Champion Hou Yifan in the recent Hoogeveen Festival, Nigel Short, also shared his views about those two games. By the way, you can vote for your favourite to win (Carlsen or Karjakin) here. And not only that, Giri also responded to the ‘surprising result’ of draw in Game-4, even though the World Champion had an advantage. Magnus Carlsen: I really believe it’s better to be attacking than defending. If you want to see more such interesting images and funny memes, you can “Like” our RCA Facebook page and follow the updates. P.S. What are your thoughts about the four games that have been played so far? And the fifth game will be played today (17th). What are your predictions for that? Feel free to comment below. 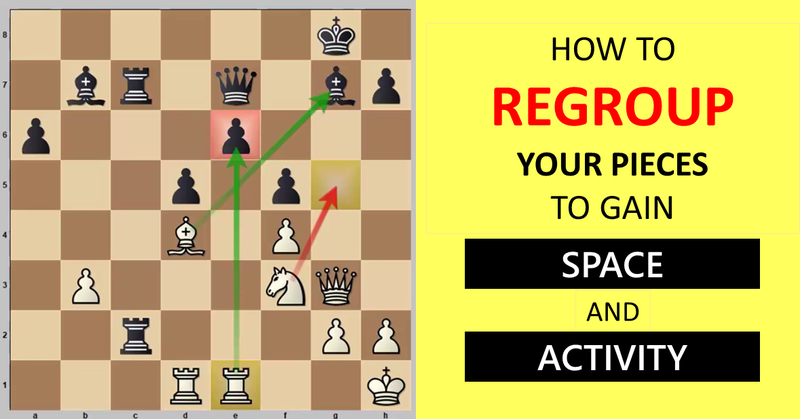 Do you have psychological problems like: Nervousness before/during a chess game, too long a time spent on calculation, frustration (anger) or losing motivation after losses or nervousness when other people are watching your games? Get “Champion Psychology”, and discover and dispense the magic pills used by top chess players! Thanks to our teacher GM Igor Smirnov,, chess player needs for such entertainment from time to time..
thankyou so much dear igor for this article this is great news.what next course are you going to produce or introduce next.?? okk sir thankyou very much for this response dear sir i watched the commentraries of peter svidler and gm eric hansen of wcch match and these gms are fanstactic explaining mainly robin van kamphen and svidler some of explanations were not so much clear .please tell mei when you will comment on wcch match live?? Thanks for your interest. GM Igor will comment on the games after they are over. Since it is much more in depth and useful.